This is your one-stop shop for information about your Detroit Zoo. Learn about our mission of Celebrating and Saving Wildlife as well as our history and interesting facts. Find out what is making news at the Detroit Zoo. You can find our up-to-date press releases as well as a running archive of past press releases here. Join us on the Green Journey! Learn about the Greenprint, our unique roadmap to sustainability. Dozens of cutting-edge sustainable initiatives have been implemented, including the construction of the nation’s first anaerobic digester, and the elimination of water bottles from Zoo concessions. Your Detroit Zoo impacts the tri-county area and Michigan in general in many positive ways. Our Community Impact and Economic Impact reports are available here as PDF downloads. The Detroit Zoological Society is a nonprofit organization that operates the Detroit Zoo and Belle Isle Nature Center. Learn more about our high ratings with Charity Navigator and Guidestar and read our certified financial reports here. The Purchasing Department is responsible for overseeing the procurement activities of the Detroit Zoological Society. This page assures all our procurement activities are transparent, ethical, legal and done in a professional manner. Potential and current vendors can view Requests for Proposals and Requests for Quotes here. Find full-time, part-time and seasonal employment opportunities here. The Detroit Zoological Society is an equal opportunity employer and we are committed to diversity in our workforce. We maintain a drug-free workplace and perform pre-employment substance abuse screening. 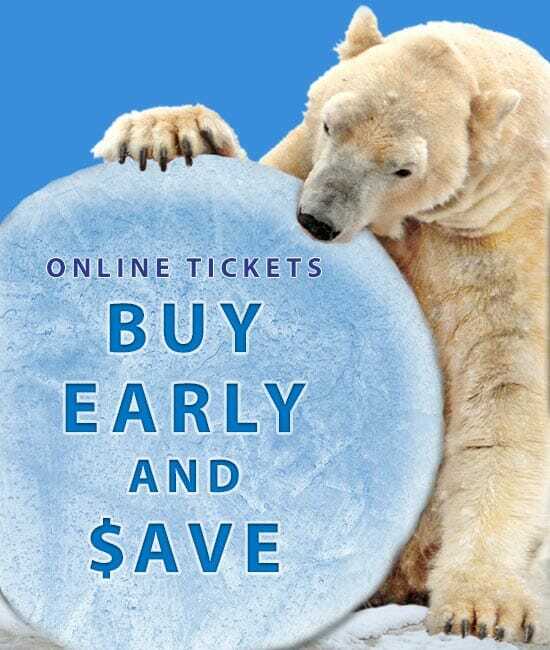 The Detroit Zoological Society can be your passport to adventure. Travel with staff, volunteers, and friends of the Detroit Zoological Society all over the world to celebrate and save wildlife. Stay informed of upcoming trips by signing up for email updates! View Frequently Asked Questions or fill out our Question, Suggestion or Comment form to get in touch with us. We appreciate all feedback.